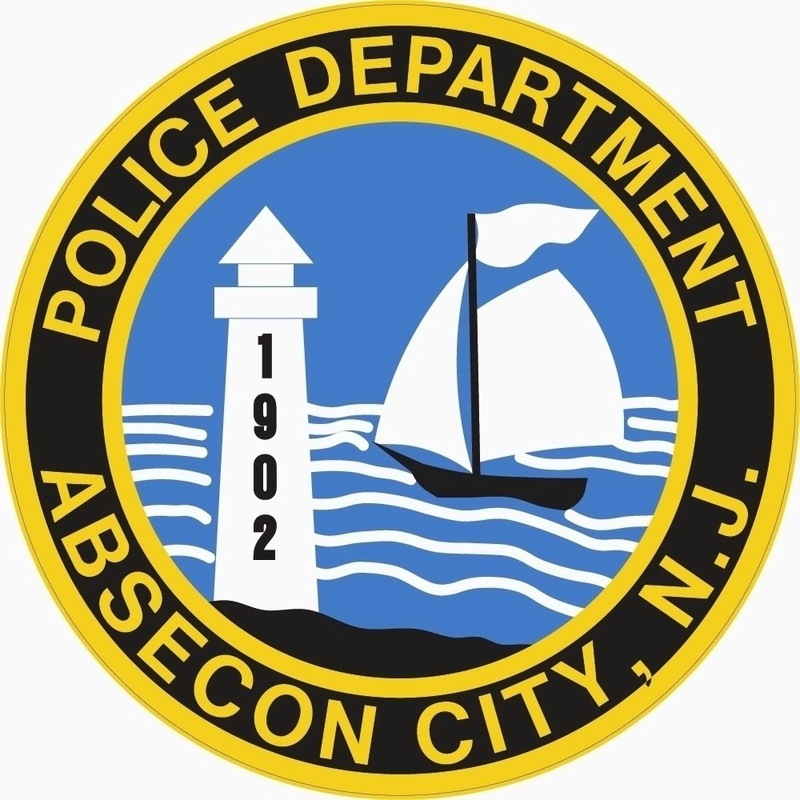 On June 10, 2014 at approximately 5:06 PM the Absecon Police Department responded to a serious motor vehicle accident involving two motor vehicles at the intersection of New Jersey Ave and Haddon Ave.
Rory M. Kebel, age 25 of Hammonton NJ, was traveling north on Haddon Ave with his step father, Andy F. Coyle, age 50 also of Hammonton when he failed to yield at the stop sign at the intersection. He collided with Cynthia Dupree, age 55 of Pleasantville, NJ as she was traveling east on New Jersey Ave. The collision forced Kebel’s vehicle into a telephone pole at the intersection. While investigating the accident, Kebel and Coyle were found to be in possession of heroin and drug paraphernalia. Kebel also had a traffic warrant out of Hammonton for his arrest. Kebel and Coyle refused medical attention at the scene and were taken into custody and transported to the Absecon Police Station. Dupree was transported to the Atlanticare Regional Medical Facility, Mainland campus with injuries. While at the station, Kebel began to complain of pain to his ribs and he was then transported to Atlanticare Regional Medical Facility, Mainland Campus. Kebel and Coyle were both charged with possession of heroin and drug paraphernalia. Kebel was also charged with disregard of a stop sign and possession of CDs in a motor vehicle. Kebel and Coyle were released on a summons. Kebel was also released on the traffic warrant out of Hammonton. Ptl. Micah O’Hara and Ptl. Richard Huenke Jr are investigating the accident. Anyone who may have witnessed this accident or have additional information is asked to contact the Absecon Police Department at (609) 641-0667.